Employers will not need to make additional right-to-work checks on EU citizens in the event of a no deal Brexit, the immigration minister has confirmed, just days after stating the opposite. 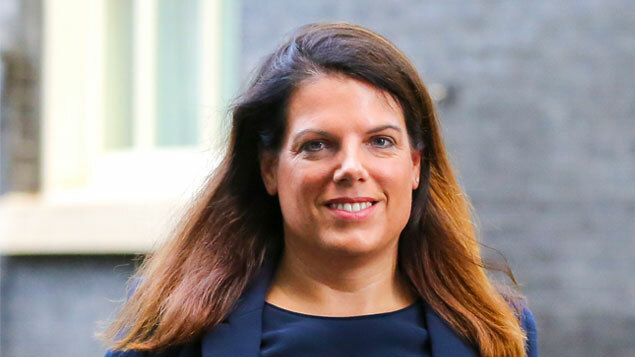 Answering questions from MPs in a debate on the rights of EU citizens yesterday, Caroline Nokes backtracked on comments she made to the Home Affairs Committee last week, when she stated that employers would need to carry out additional right to work checks when recruiting an EU national from 29 March 2019 if no deal is made. When Labour’s Yvette Cooper asked what EU citizens would need to provide as proof of their right to work and settled status if the government required more than a passport or identity card, Nokes confirmed employers would not need to differentiate between recent arrivals in the UK and settled residents. “Employers will of course continue to need to check passports or ID cards –as they do now for EU citizens, and indeed for British citizens, when making a new job offer,” said Nokes. “We will not be asking employers to differentiate even if there is no deal. However, SNP’s Stuart McDonald said EU nationals still did not have clarity about what their rights would be after the UK leaves the EU. He asked whether the government supported the ring-fencing of citizens’ rights in the withdrawal agreement so they could be enforced even if no deal is reached, to which Nokes replied that “it is obvious that the best solution is to ensure that these rights are enshrined in UK immigration law, which is what we are going to do”. She said those who go through the settled status scheme would be given a “digital status”, so they have evidence that they have been granted the position. Around 1,000 EU nationals have been granted the status so far. “It is a really important point that we should continue to be able to attract the brightest and the best, and we will be setting out full details of the future immigration policy in a white paper, and indeed an Immigration Bill, coming very soon,” Nokes said, giving no more detail about a time frame for the Bill or white paper.